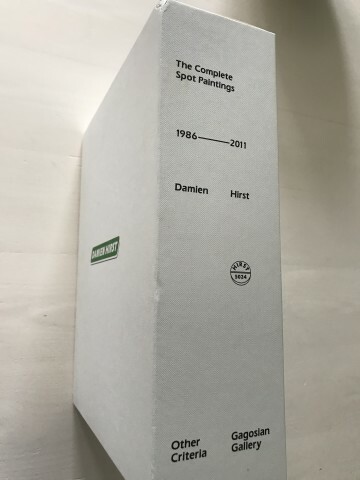 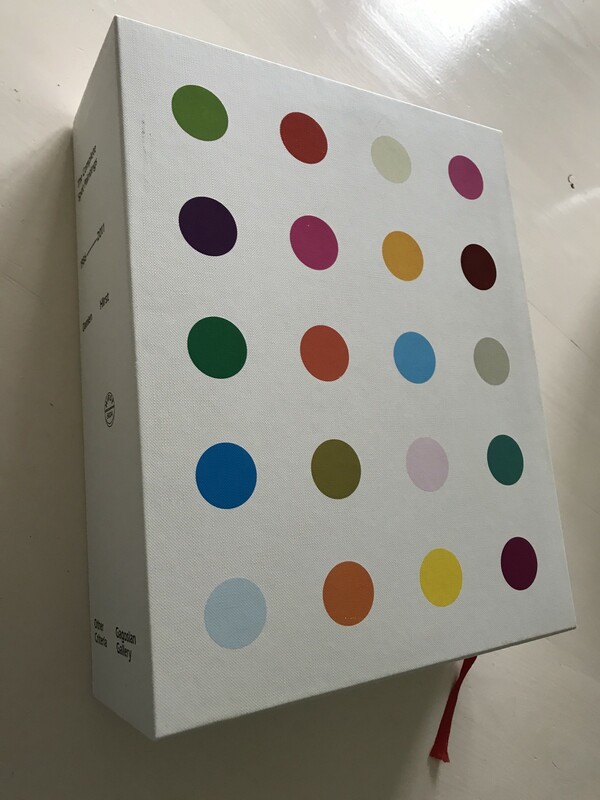 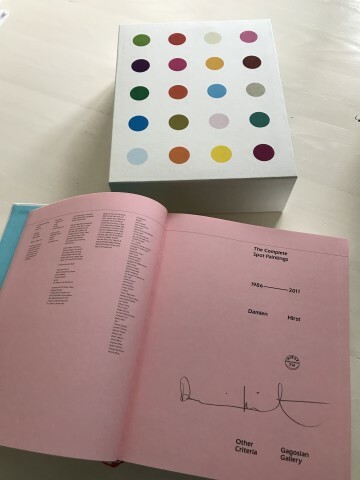 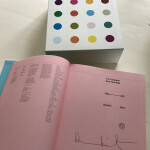 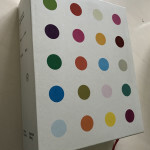 The Complete Spot Paintings is the first and most significant documentation of Damien Hirst’s iconographic spot paintings and this comprehensive publication spans his career. Every spot painting Hirst has produced is included in this substantial publication with over 99% of them illustrated. 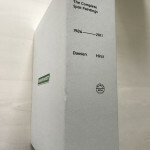 Conceived at the time of Hirst’s 2012 exhibition of the same title held in 11 Gagosian Galleries including New York, London, Paris, Los Angeles, Rome, Athens, Geneva and Hong Kong, this publication has been long in the making.